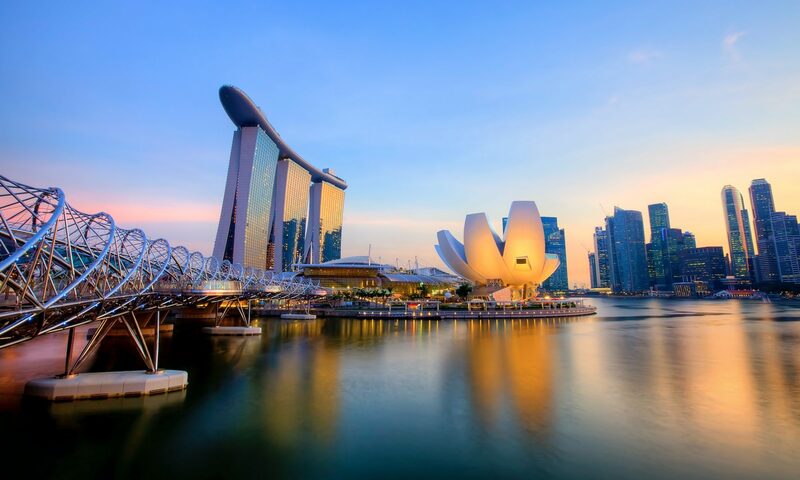 In the mid-1990’s we launched the first series of Training Courses for STB licensed Tourist Guides in Singapore… and we haven’t stopped since! 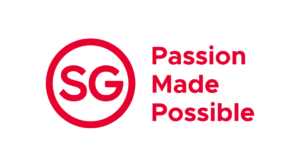 2015 was a special year for Singapore – SG50 – everyone is talking about it! But 2015 is a special year for us as well, we have dedicated 20 years to the training and upgrading of STB licensed Tourist Guides and A+B Tourism Training Hub – the company we started to provide Personal Development Courses as part of the process for license renewal for STB Tourist Guides – has celebrated its 5th Anniversary! 7 years of dedication, sharing and exchange with the guiding community in Singapore have been an enriching experience for all involved, an experience that has encouraged us to continue, to improve and to go beyond the known borders… so look out for exciting developments! Our first involvement in training came with the help of the Singapore Tourism Board as we launched the first ‘Training Programme for Tourist Guides’ in 1995. The courses covered a variety of topics and were conducted as a string of programmes available for Tourist Guides. In 2010 Mr. Bhajan Singh Sandhu established A+B Tourism Training Hub to give the training programmes a more structured and professional outlook. A+B Tourism Training Hub is registered as training provider with Singapore Tourism Board (STB) to provide relevant and applicable training courses for STB Licensed Tourist Guides as part of their compulsory license renewal requirement. We haven’t looked back since then! A+B Tourism Training Hub Pte Ltd has moved forward with own training facilities and a pool of dedicated trainers and a greater variety of courses. The aim is to enhance the knowledge of Tourist Guides, sharpen their interpersonal, communication and group management skills to give them the professional edge to deliver memorable experiences for the traveller visiting Singapore. In 2014 A+B Tourism Training Hub became a partner of the National Heritage Boards Community Institutions & Outreach Division to facilitate training for community partners that adopt Heritage Trails in their neighbourhood. This partnership extends our reach into the learning institutions where providing training courses focused on the Tourism and Hospitality Industry will give future industry partners an insight into a vibrant, exciting and ever evolving industry. A+B Tourism Training Hub is a founding member of SAPTCO Singapore. The trainer-student ratio is on average 1:20 for all programmes – WSQ and Non-WSQ. We have a pool of dedicated trainers who are industry practitioners, experienced and qualified to deliver our courses. All our trainers are at least Advanced Certificate in Training and Assessment (ACTA) certified and/or hold other professional qualification that makes them subject matter experts. Check out the profiles of our trainers here.